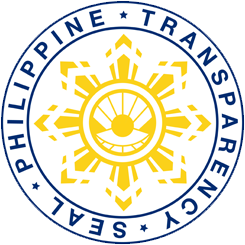 The Philippine Rice Research Institute (PhilRice) recently received two awards for its efforts to make high-quality seeds and relevant rice farming information available and accessible to farmers and rice stakeholders. PhilRice officials and representatives received their awards on March 28 on two separate events. Two of PhilRice’s knowledge products in 2018 won in the annual and prestigious BINHI Agricultural Journalism Awards. 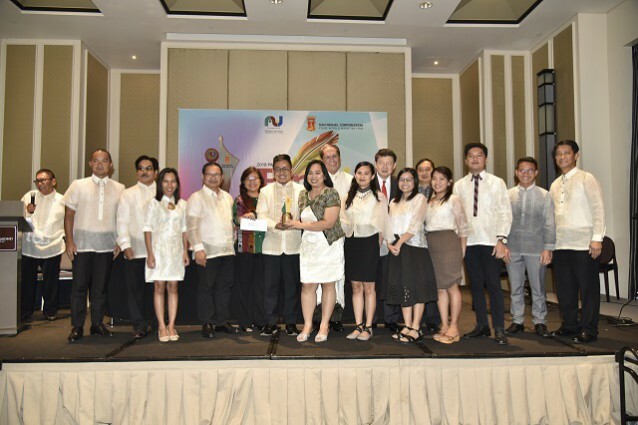 The Philippine Agricultural Journalists Inc. in cooperation with the San Miguel Corporation organized the Binhi Awards to recognize individuals and institutions in their efforts to disseminate relevant information in the agriculture, environment, and agrarian reform sector. PhilRice Magazine, the Institute’s quarterly publication featuring cost-reducing and yield-enhancing technologies in rice farming, was hailed Agriculture Magazine of the Year. The four winning magazine issues published last year centered on the topics of quality seeds, TRAIN law, smart farming, and group marketing. PhilRice produced radio program Bukid at Buhay aired through Sonshine Radio received the title Regional Agricultural Radio Program of the Year. Experts from the Institute were interviewed on air every Mondays to discuss timely agriculture issues and relevant technologies. The Bureau of Plant Industry- National Seed Industry Council (BPI-NSIC) also recognized PhilRice’s efforts for its exemplary innovations leading to the development and registration of eighty-seven outstanding rice varieties. The Institute was awarded as the 2018 National Outstanding Seed Innovator in the Breeding Institution Category. 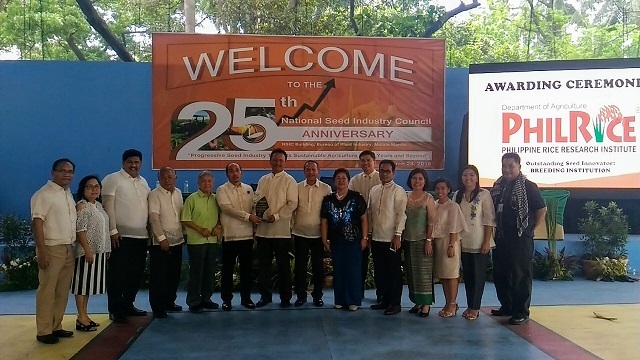 This awarding ceremony, which was held last March 28, 2019 in BPI in Malate, paid tribute to the key players of the country’s progressive seed industry, and their contributions in providing quality seeds across the country. 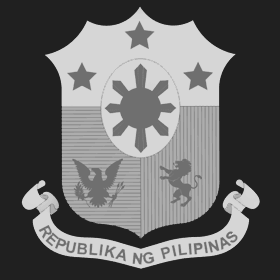 The event was held as part of NSIC’s 25th founding anniversary. Luzon winner of the Seed Grower Catergory, Gil del Barrio, also acknowledged the technologies introduced by PhilRice as instruments for his success in the farm.